The “internet of things” is the expanding network of everyday objects—you can expect some 35 billion connected devices by 2020. The internet won’t be about your mobile phone or laptop anymore, it will be dominated by communication between devices, chips scattered over the natural world, and sensors embedded in our bodies. Should we fear or welcome the next internet? In my talk, based on my book “Pax Technica: How the Internet of Things May Set Us Free or Lock Us Up”, I demonstrate the value of the IoT and the privacy concerns that arise. I explain how the perfect behavioral data creates new opportunities for public conversation, community building, and political power. Phil Howard is a professor and award winning writer. He teaches at Oxford University and is a Fellow at the Tow Center for Digital Journalism at Columbia University. His work focuses on the political implications of technology design. 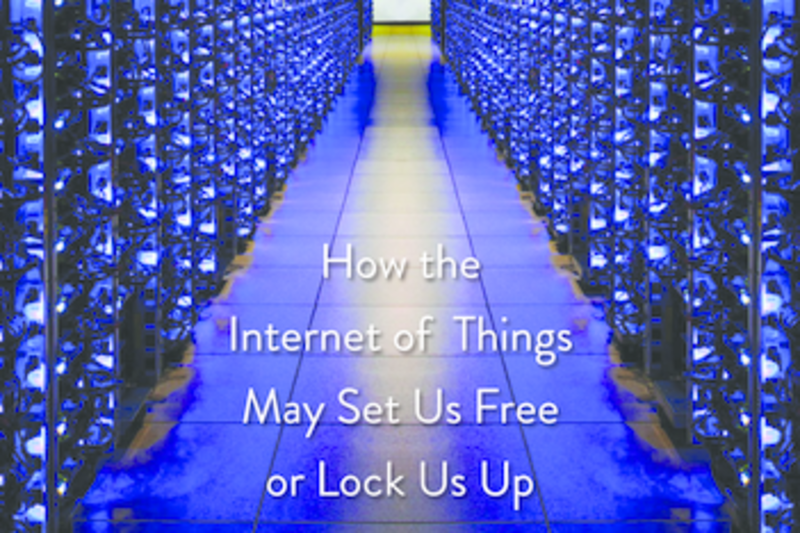 He is the author of eight books, including The Managed Citizen, the Digital Origins of Dictatorship and Democracy, and now Pax Technica: How the Internet of Things May Set Us Free or Lock Us Up. He has won multiple “best book” awards, and his research has been featured in the New York Times, Washington Post, The Guardian and many other media outlets. He has spoken at technology events and universities around the world and is a frequent commentator on technology and politics. His commentary essays have appeared in the New York Times, Slate, and the Atlantic.com. Howard holds a Ph.D. from Northwestern University, where he wrote about how U.S. politicians use the internet to market their brand and manipulate public opinion.